Duck and Dry is my go to blow bar if I'm in need of a gorgeous blow out or a pamper session with my girls. 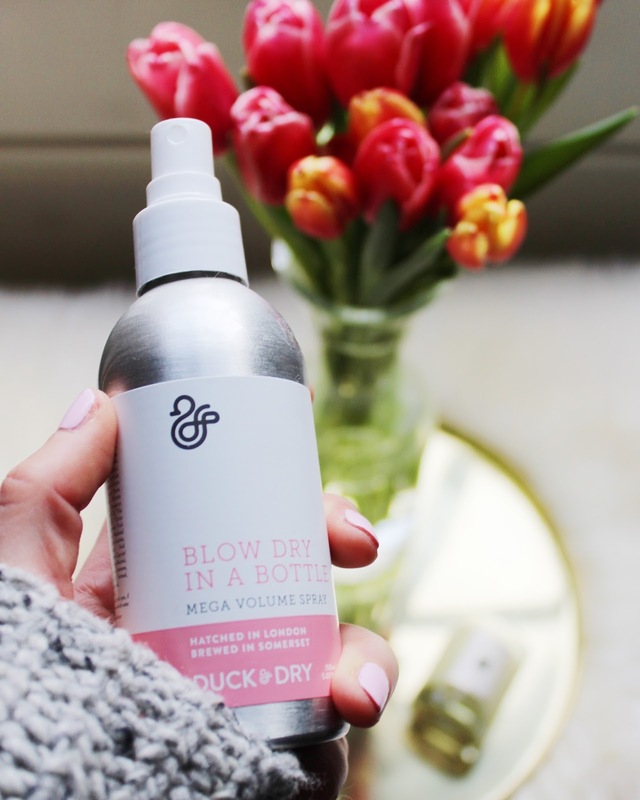 The salon has recently seen the launch of their first ever product called 'Blow Dry In A Bottle' and it does exactly what it says on the bottle. Just add it to freshly washed hair and your are left with bouncy and voluminousness hair all in the comfort of your own homw - the smell is gorgeous, too. When I'm at their lovely blow bar I usually ask for the 'low tide waves' but I can't wait to try one of their up-dos. They've recently teamed up with PRESS London so you can order next to your coffee or bubble some fresh pressed juice. 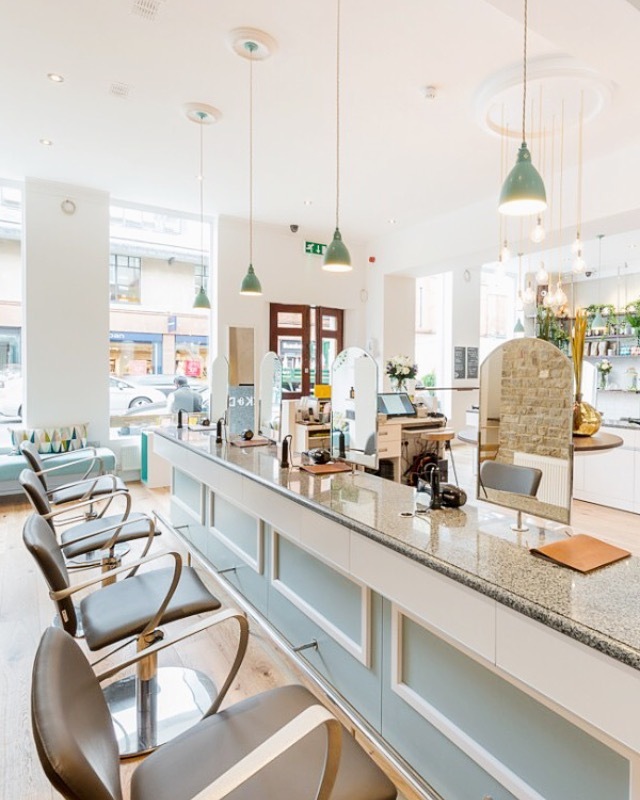 The 'Blow Dry In A Bottle' is available at their blow bar. OMG I love this look. So comfy yet stylish. Loving the colors, too!